Cute little frogs and toads are the "poster child" for a huge push to lock the public out of massive blocks of public lands. But don't blame the frogs; it's not their fault. It's the anti-access faux-environmentalists who are the problem, as usual. 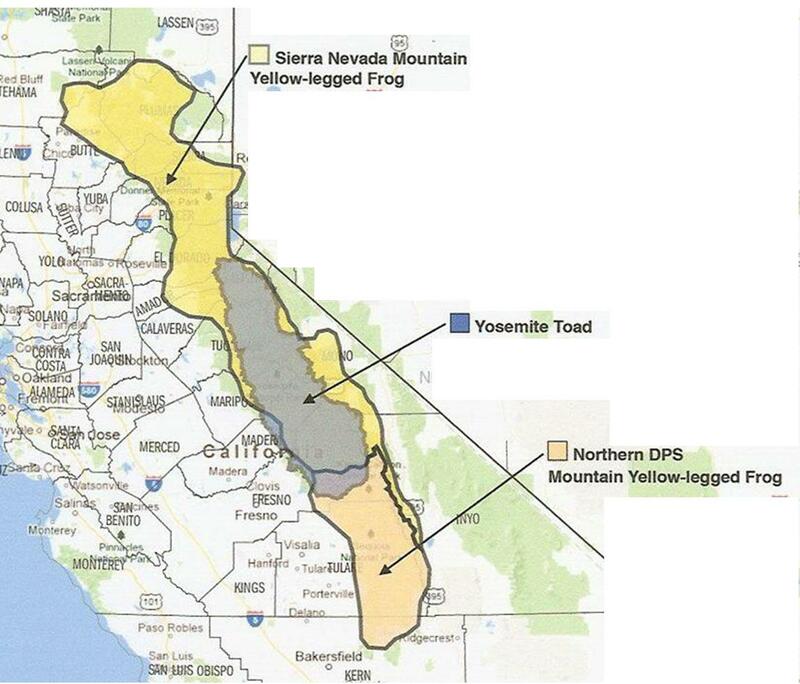 The innocent little Mountain Yellow-Legged Frogs and Yosemite Toads are simply the latest tool being used by the anti-recreation groups in their ongoing efforts to lock the outdoors-loving public out of public lands, as a stepping stone of the U.N.'s Agenda 21 social-engineering program. It's not just a few "deranged crackpots" who are worried about this very real threat to America. As the government strips more and more liberty from the citizens they're supposed to serve, resistance continues to build and people are speaking up on Internet forums and in newspaper editorials. 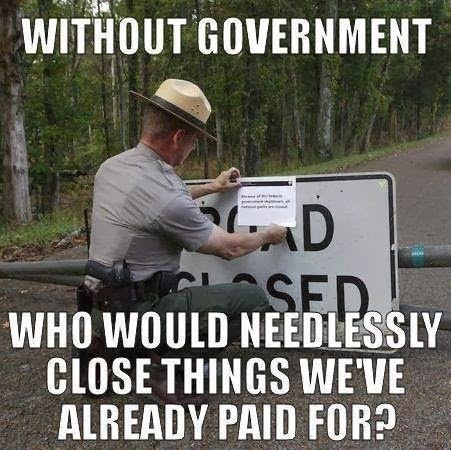 This is really a case of Big Government versus the little guy. Very few city dwellers are aware of this growing problem, but the rural citizens who make up the vast majority of the State are reaching their limit of tolerance for the federal government's land (mis)management policies and are calling for more local input because they're stuck dealing with government intrusion on a daily basis. If the residents of and visitors to the frog's habitat were actually responsible for the decline in population, then perhaps it could be argued that we need to further regulate human activities in the forest (that is, if we decide that it is right to place the needs of the frogs ahead of the needs of humans). In this case, however, the population decline is predominantly due to an African frog fungus that was inadvertently introduced long ago, not from today's recreational activities. It's also not just these 3 species of Sierra Nevada amphibians that have been impacted, but over 400 species all around the world. 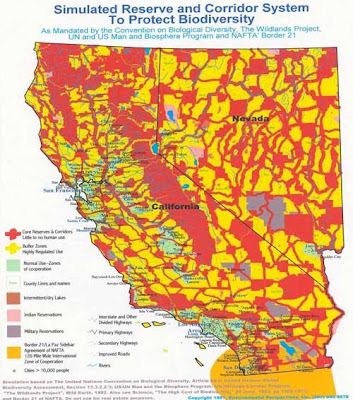 So why the big sudden push to throw the public out of the Sierra Nevada mountains? 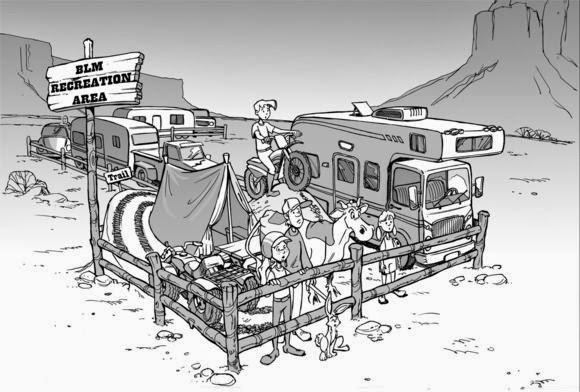 The future of outdoor recreation in America? Because this debate isn't about science or indisputable facts: the self-proclaimed "environmentalists" are clearly using the declining frog and toad population as the "crisis du jour" to advance their anti-human agenda, just as they've done countless times with the spotted owl, the sage grouse, global warming, global cooling, lead bullet bans, the milk vetch, dust, erosion, the Keystone pipeline, etc. 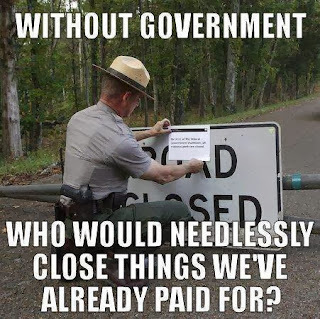 They use every tool in the drawer to force the government to erect gates and post signs closing the public lands that our tax dollars have paid to manage as "Land of Many Uses." Ironically, it's the true environmentalists - the citizens who live, work, and recreate in nature - who are being punished with this "environmental" agenda. If you enjoy being able to access Mother Nature, you should be very afraid of the U.N.'s Agenda 21 and the anti-access faux-environmentalists. Please help fight to keep public lands open to the public! I rise today to warn of the latest episode in a saga that can best be described as “Greens Gone Wild.” It involves the U.S. 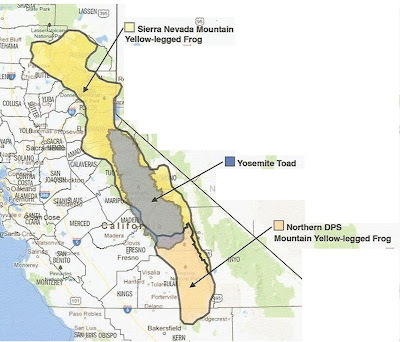 Fish and Wildlife Service proposal to declare two million acres in the Sierra Nevada Mountains as “critical habitat” for the Sierra Nevada Yellow Legged Frog and the Yosemite Toad under the Endangered Species Act. That is essentially the footprint of the Sierra Nevada mountains from Lassen County north of Tahoe to Kern County just outside of Los Angeles. This designation would add Draconian new restrictions to those that have already severely reduced productive uses such as grazing, timber harvesting, mining, recreation and tourism and fire suppression efforts. And for what? Even the Fish and Wildlife Service admits that the two biggest factors in the decline of these amphibian populations are not human activity at all, but rather non-native trout predators and the Bd fungus that has stricken amphibian populations across the western United States – neither of which will be relieved by this drastic expansion of federal regulations. The species that will be most affected by this action is the human population, and that result will be tragic, severe, and entirely preventable. For example, timber harvesting that once removed the overgrowth from our forests and put it to productive use – assuring us both healthier forests and a thriving economy -- is down more than 80 percent since 1980 in the Sierras – all because of government restrictions. The result is more frequent and intense forest fires, closed mills, unemployed families and a devastated economy throughout the region. Existing regulations already effectively put hundreds of thousands of acres of forest off limits to human activity by such laws as the Wilderness Act, the Wild and Scenic Rivers Act, the Clean Water Act, the National Environmental Policy Act, not to mention a crushing array of California state regulations. This proposal by the fish and wildlife service would vastly expand these restrictions. This is part of a much bigger picture. In Yosemite National Park, the Department of Interior is proposing to expel long-standing tourist amenities from the Valley and lock in a plan that would result in 27 percent fewer campsites than in 1997 and 31 percent less lodging. Throughout the Sierra Nevada, the U.S. Forest Service is closing access roads, imposing cost-prohibitive fees and conditions on cabin rentals, grazing rights, mining, and of course, timber harvesting, and obstructing long-standing community events on which many of these towns rely for tourism. No one values the natural resources of the Sierra Nevada more than the people who live there and who have entrusted me to speak for them in Congress. These communities have jealously safeguarded the beauty of the region and the sustainability of the lands for generations. Their prosperity – and their posterity -- depends on sustained and responsible stewardship of these lands. Now, Federal authorities are replacing these balanced and responsible policies with vastly different ones that amount to a policy of exclusion and benign neglect. We have a sacred obligation to future generations to preserve and protect our public lands. But protecting our public lands for future generations doesn’t mean we must close them to the current generation.